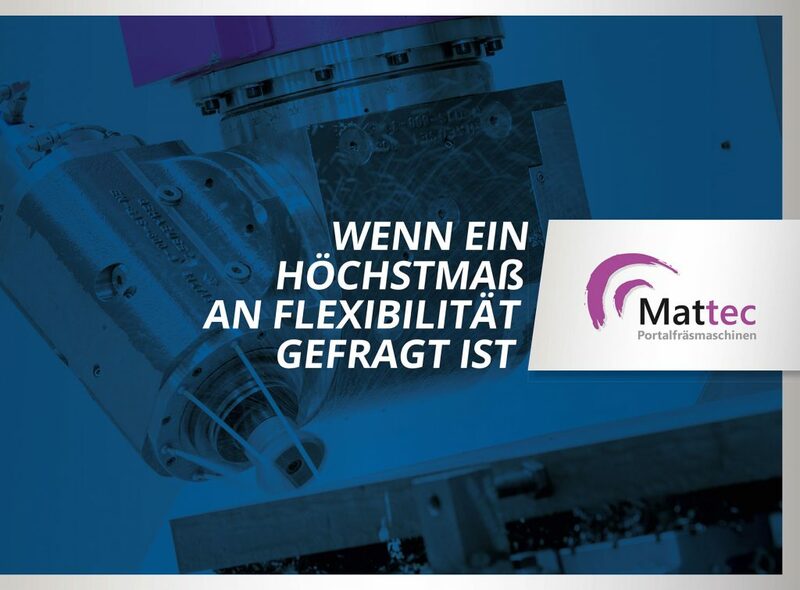 Discover the new product brochure of the Mattec portal milling machines directly online. In addition, we will gladly send you a print version – please complete this form. Of course, your personal information will be treated as strictly confidential and will not be disclosed to third parties. class="post-template-default single single-post postid-3922 single-format-standard samba_theme samba_left_nav samba_left_align samba_responsive cookies-not-set wpb-js-composer js-comp-ver-5.7 vc_responsive"